Our practice offers the intimacy of a boutique, coupled with the resources of one of the premier investment firms in the world. We help high net worth clients that include individuals, families, professional athletes, successful business owners and trusts navigate the noise that purveys Wall Street and build customized investment strategies within the context of each client’s goals, objectives and risk tolerance. Together, we will explore a broad range of topics that are likely to influence your financial future. What we learn will become the foundation for a financial and investment strategy based on who you are and where you want to go. We believe that working together helps to provide you with access to possibilities of potential solutions, and helps to ensure that you benefit from high levels of service. Over time, we help you navigate the noise and distractions of challenging markets, providing a sense of focus on what’s most important – your progress toward your goals. We look forward to hearing about your goals and challenges, and demonstrating how we can help you address them. Which childhood lessons about money related to giving have carried over into your life as an adult? As you look at how you spend your time now, what activities do you enjoy the most? Which activities do you consider the most worthwhile? Describe the nonprofits you support. What is your reason for giving to these organizations? What single charitable gift or activity has given you the most joy? Do you know how effectively the organizations you support have been using the money? Is this an important factor to you? 1 Gaining access to Philanthropic Services can be contingent on meeting certain criteria, including minimum $25MM total net worth, with $10MM in liquid assets. 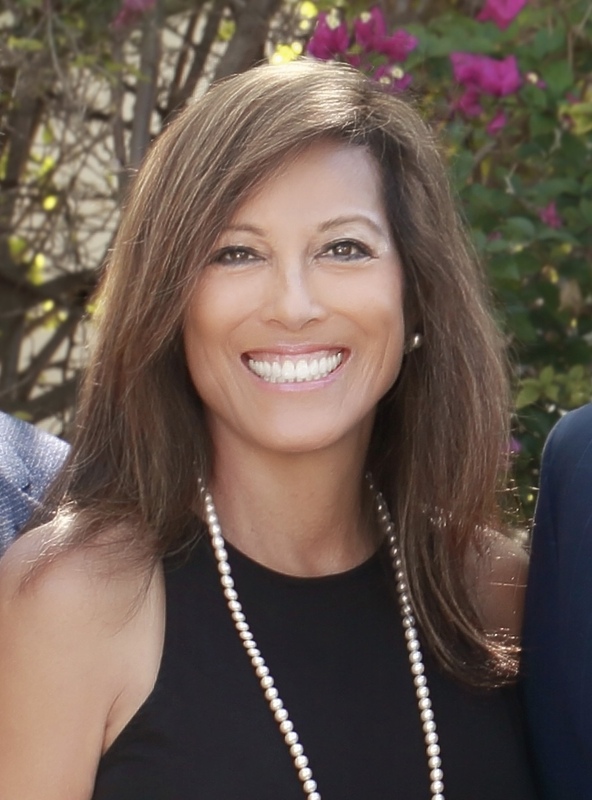 As a seasoned professional with more than 25 years of industry experience, I provide customized strategies to individuals, families and small business owners with a special focus on wealth management services for women, divorcees and widows. I strive to deliver comprehensive planning and a commitment to outstanding service with passion and integrity. I began my career in financial services in 1981 as an options trader for a regional firm in Los Angeles. Over the years, I worked at several firms, including E. F. Hutton, Jefferies and Company, and J P Morgan Chase. I joined Morgan Stanley in 2009 and I most enjoy the opportunity to share my institutional knowledge with individuals and families and build more personal relationships with my clients. My mother, Evelyn, has been my inspiration throughout my life, as she survived World War II in the Philippines, came to America and became a physician in the 1950's. She raised the five of us with the values of strength, determination and fortitude to overcome life's biggest challenges. I myself survived a head on collision, cancer and divorce. I can easily empathize with my client's challenges and provide appropriate guidance to help achieve their specific goals. My passion for helping people is equaled only by my dedication to family and community. I am the mother of three grown children, grandmother to one, and an active volunteer at my church. 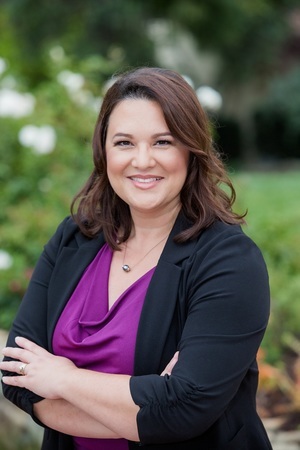 I currently serve as a Board Member of the San Diego Women's Foundation, a nonprofit organization focused on collective philanthropy to benefit underserved communities. Originally from Los Angeles, I now live in Encinitas. In my free time, I play golf and practice yoga. Daniel is a co-founder and member of The Pangaea Group at Morgan Stanley in Rancho Santa Fe, CA. The Pangaea Group is a Wealth Management and Advisory business focused on helping individuals and families achieve their financial goals through all market environments. This focus is achieved through a diligent wealth planning process and persistent implementation of the aspects of the plan which includes investment management, debt management, estate planning strategies, tax management strategies, insurance solutions, business planning and more. Dan has enjoyed a career in financial services since 2001 and holds the Family Wealth Director designation, successfully completing a specialized, high-end professional development program, positioning himself as an alternative to a family office. 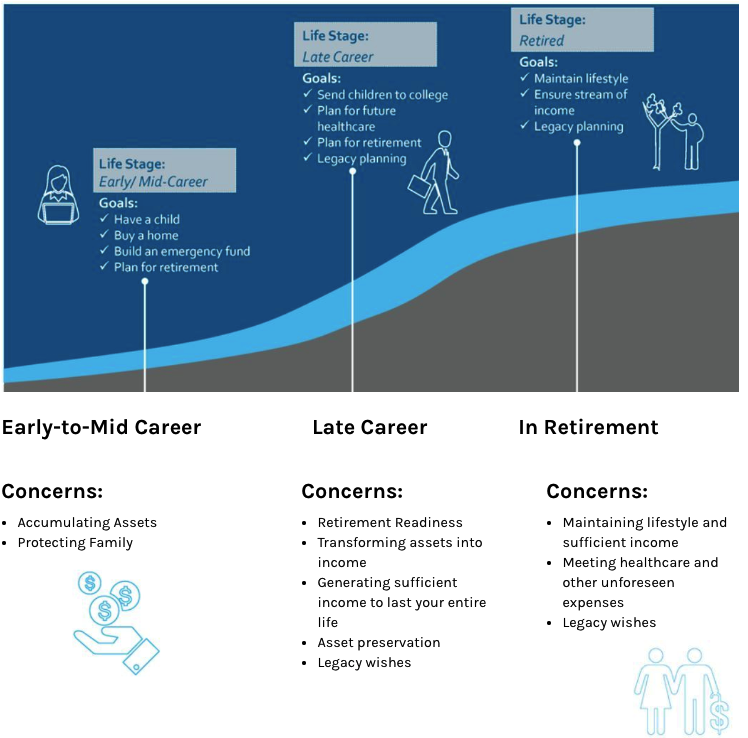 His clients are entitled to a full suite of financial planning and investment services as well as access to a full breadth of family advisory-services-such as philanthropy, business monetization and succession planning, aggregated reporting and family governance & dynamics—all of which are tailored to meet their unique wealth management needs. Daniel has also been quoted in articles in industry trade journals including Investment News, Bank Investment Consultant, and On Wall Street. He earned his Bachelors of Science Degree in Physics from Case Western Reserve University in Cleveland, OH and his Master of Science Degree in Industrial Engineering from Cleveland State University in Cleveland, OH. Dan resides in Rancho Santa Fe with his wife, Fran, and two children, Jessica and Jacob. 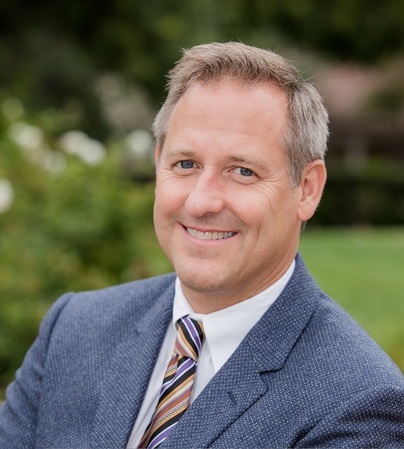 He is active in his community, serving on the board of the non-profit organizations of The Magdalena Ecke YMCA in Encinitas and The Star Theatre in Oceanside. He holds Series 7, 66 and 31 securities registrations, State of California Insurance license #0E19100, Family Wealth Director and CFM designations. The Pangaea Group and Daniel Morilak are most effective when serving clients who have the need for complex financial solutions or whose net worth requires they are availed to a team with the experience to solve tax management, estate transfer, business succession or other unique financial situations. Through proper asset allocation, investment management, debt management, and wealth protection strategies the Pangaea Group works with our clients and their other trusted advisors (CPA, Attorney, etc.) to help ensure that most appropriate structures and strategies are in place and working towards their goals. The Pangaea Group wealth planning includes investments, cash flow, stock options, restricted stock, life insurance, other pertinent insurance, real assets, liabilities. 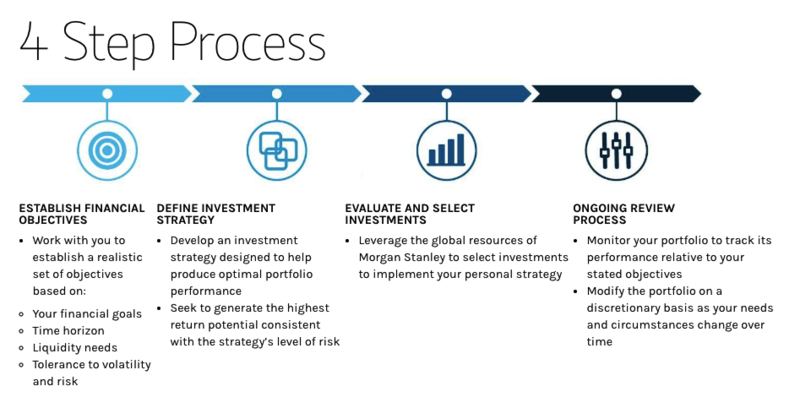 Through Morgan Stanley our clients can also get access to corporate retirement plan services, corporate cash management, 10b(5)-1 plan establishment, and Endowment and Foundation management services. 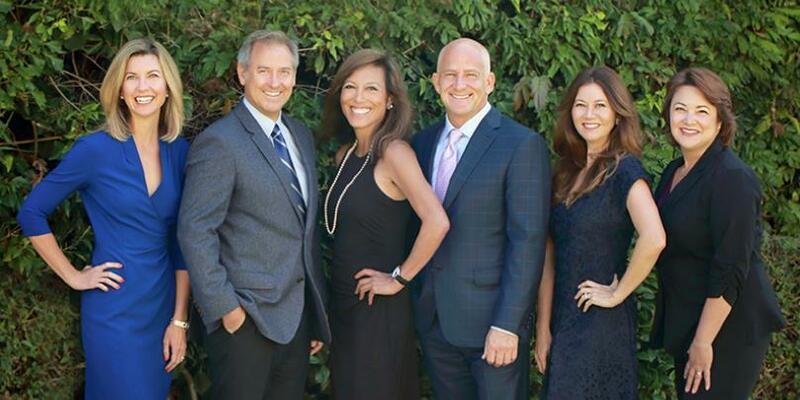 The Pangaea Group is established in Rancho Santa Fe as a Family Wealth Office for Morgan Stanley providing a family office experience to their clients with the access and capabilities of the world's largest Broker Dealer. Michael Parziale is a Financial Advisor and ManagingDirector-Investments with Morgan Stanley. 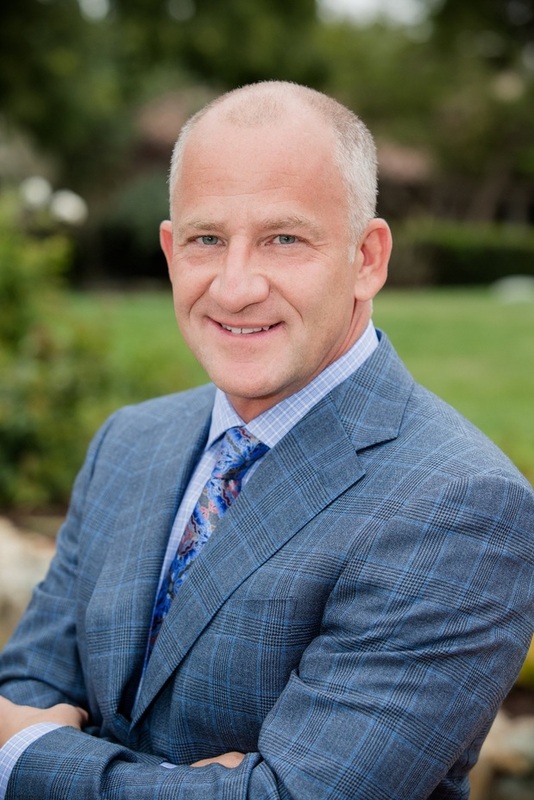 He is a co-founder and partner with Pangaea Group at Morgan Stanley in Rancho Santa Fe, CA and has most recently been named a Sports and Entertainment Director within Morgan Stanley Global Sports & Entertainment. Morgan Stanley Global Sports & Entertainment is a specialized wealth management division of Morgan Stanley, dedicated to serving the unique and complex needs of athletes, entertainers and top professionals in the sports and entertainment. As a Sports and Entertainment Director, Mike understands the complexities and pressures athletes and entertainers face and the financial implications that come with that. Working closely with top professionals in the sports and entertainment industries and their personal confidantes, I help provide access to the products and services needed to build and preserve financial independence as their circumstances, goals and priorities continue to evolve. For years Mike has led his experienced team in providing a highly tailored brand of professional advice and counsel to the high net worth individuals, families and businesses they serve. Through bull and bear markets, they have remained focused on one goal – to help their clients live their best life. Mike oversees the team’s Global Tactical portfolios, employing alternative asset classes and strategies to complement standard allocation methods. These portfolios often utilize sophisticated principle protected investments seeking to manage risk. Michael leads the research and analysis on equities and new issue syndicate for the team as well as alternative investments, which include hedge funds, managed futures funds and private equity investments. His expertise also extends to estate planning and complex wealth transfer strategies. Mike earned his Bachelors of Science Degree in Finance from Case Western Reserve University in Cleveland, OH and a CFM from the College of Financial Planning. He resides in Rancho Santa Fe with his wife and has three children. 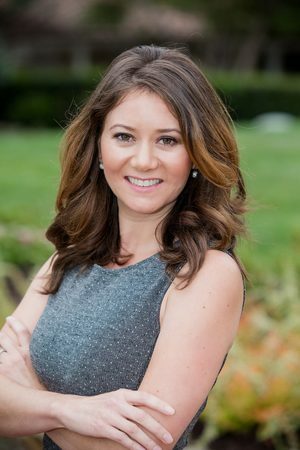 Christie Lawrence is a Portfolio Associate with the Pangaea Group at Morgan Stanley. She manages operations for the team. With over 17 years of financial experience, she began her career in the advisor sales training program with Morgan Stanley. She has worked with the founding members and financial advisors of the Pangaea Group at Morgan Stanley for the past 14 years. Christie holds a Bachelor of Science degree from the University of Colorado at Boulder, Leeds School of Business with an emphasis in Finance. She is Series 7, 66, 31 and CA insurance licensed 0F0371. A Colorado native, shes lived in San Diego, CA with her husband, Mike and their two children, Michael and Fiona for the past 14 years. Outside of the office she can be found embracing the outdoors with her family. Anna started in the financial industry in 1989. She joined Dean Witter in 1997 which later merged with Morgan Stanley. Anna plays an integral role coordinating the groups day-to-day activities. She is in charge of servicing requests, facilitating operations and business management, all with the aim of increasing client service quality. A member of the Pangaea Group at Morgan Stanley since 2011, Anna holds her Series 7 and 66 securities registration and her State of California Insurance Licenses. Anna enjoys yoga, crafting and gardening. Anna and her husband Ron live in Rancho Bernardo, with their daughter and granddaughter. Ready to start a conversation? Contact The Pangaea Group today.